For a franchise spanning more than 20 years, Worms W.M.D. will be the first of the series to make it to the shelves. Featuring cartoon-inspired worms and hand drawn landscapes, Worms W.M.D. changes the dynamics by adding vehicles and building that you can enter. The Worms franchise has been a long-standing one. Check out some crazy facts in the infographic below. 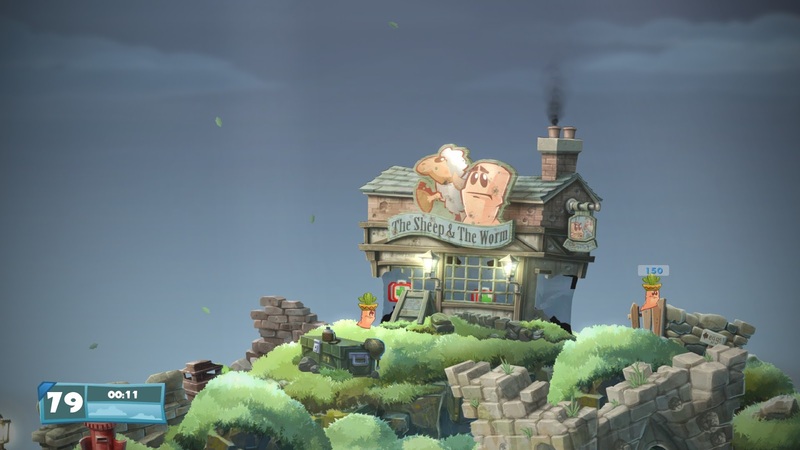 Worms W.M.D is scheduled for a 2016 release on Xbox One and PS4.